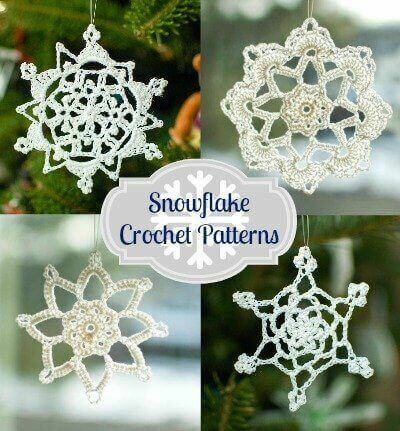 Grab a cup of tea and a cozy blanket and crochet up a flurry of snowflakes. 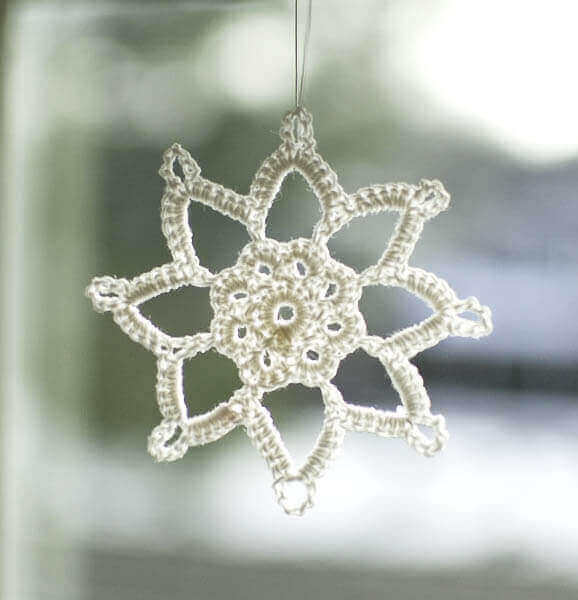 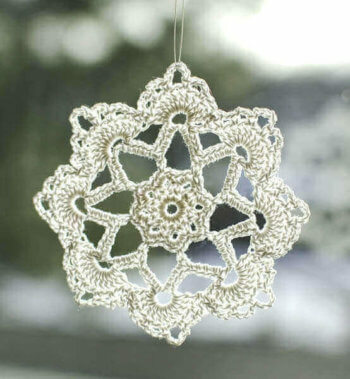 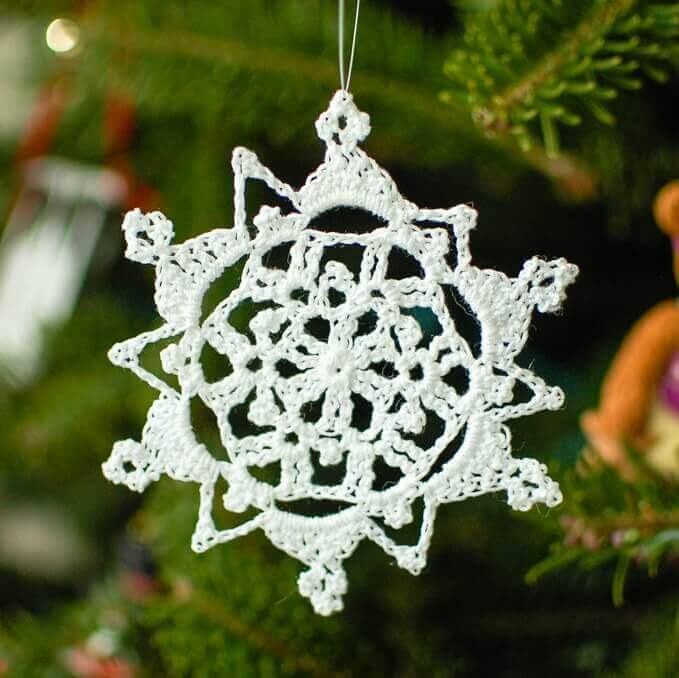 E-booklet includes crochet patterns for each of the 4 lace snowflakes shown. 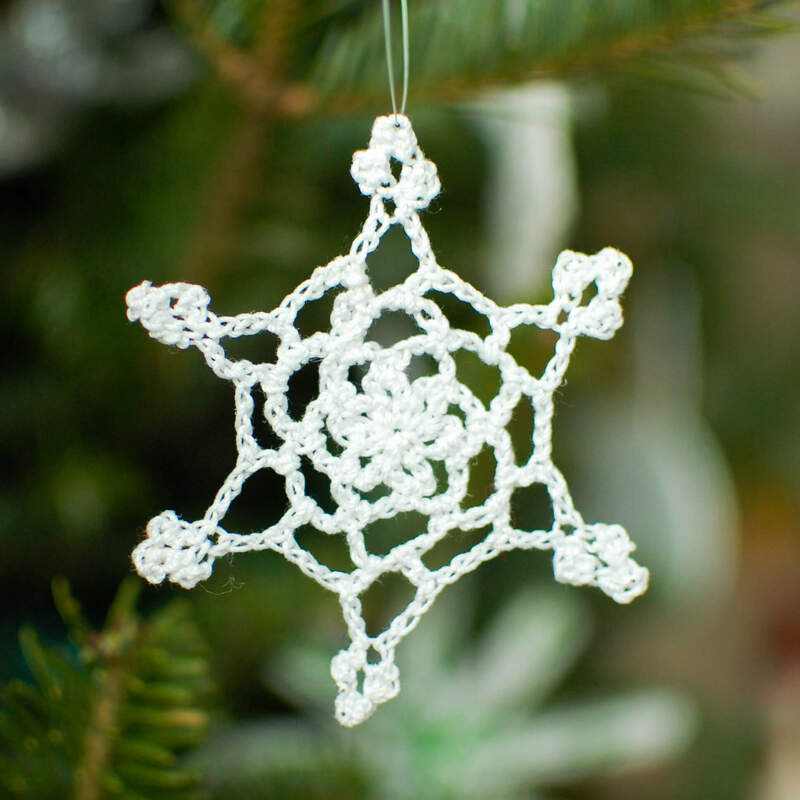 The easy-to-follow patterns include stitch counts at the end of each round for ease of use and are written in American English according to Yarn Council standards and guidelines. Finished snowflakes measures between 3 and 4 inches. You are more than welcome to sell your finished items, but I would love if you give credit me for the pattern (www.petalstopicots.com).